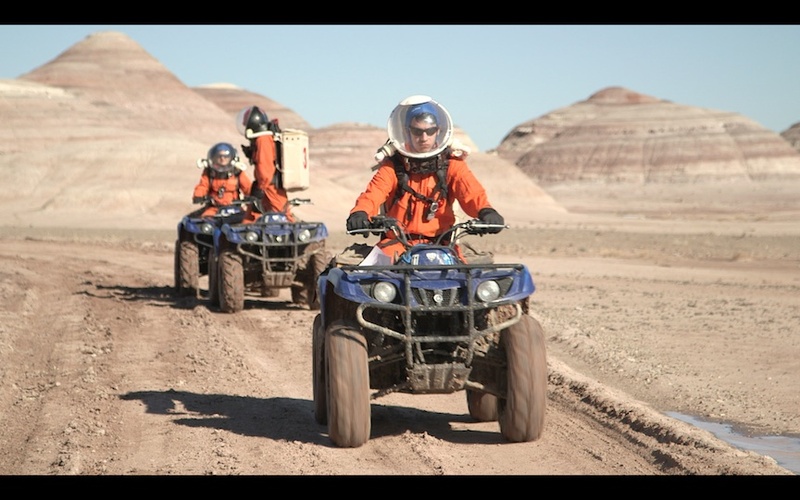 On January 18, 2014 a crew of six highly qualified scientists and engineers and one documentary film maker will enter the Mars Desert Research Station (MDRS) in the high, winter desert near Hanksville, Utah, for the duration of two weeks. 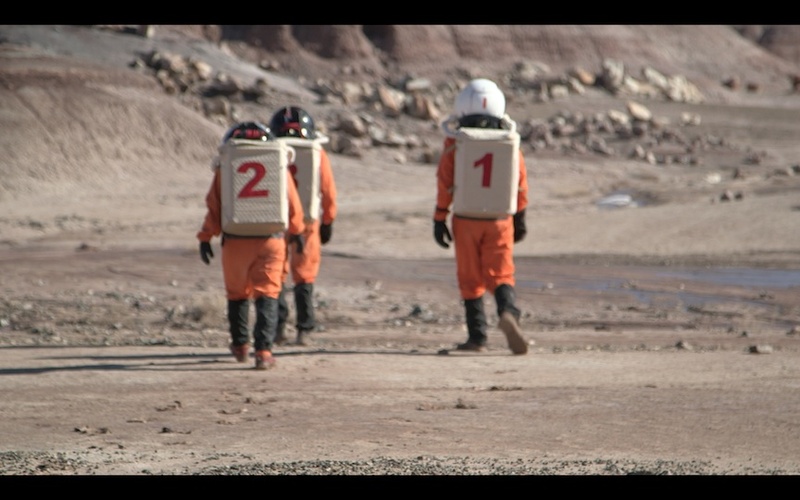 Simulated off-world, isolated habitats (analogs) have been used by universities and government sponsored space programs for decades as a means of conducting astronaut training, psychological and food studies, and to test equipment and new technologies which will be used in real space programs. 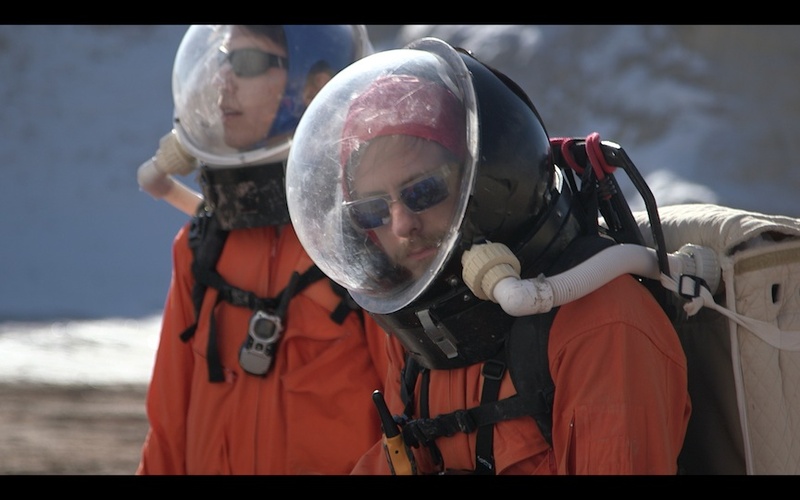 Over the Sun’s Kai Staats lived and worked as a Technician and embedded filmmaker with MarsCrew134. 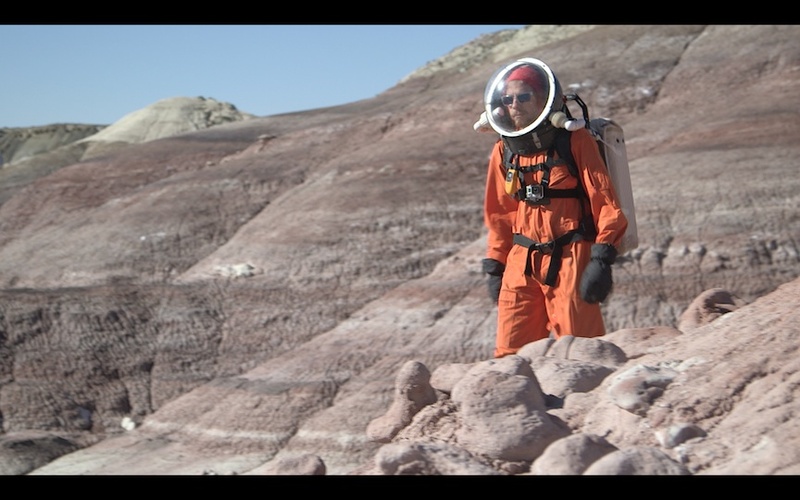 Kai captured the full Mission on film through six short videos produced exclusively for Space.com.